From the latest Minerals and Metallics range from Lightly, we introduce our Smith Light. 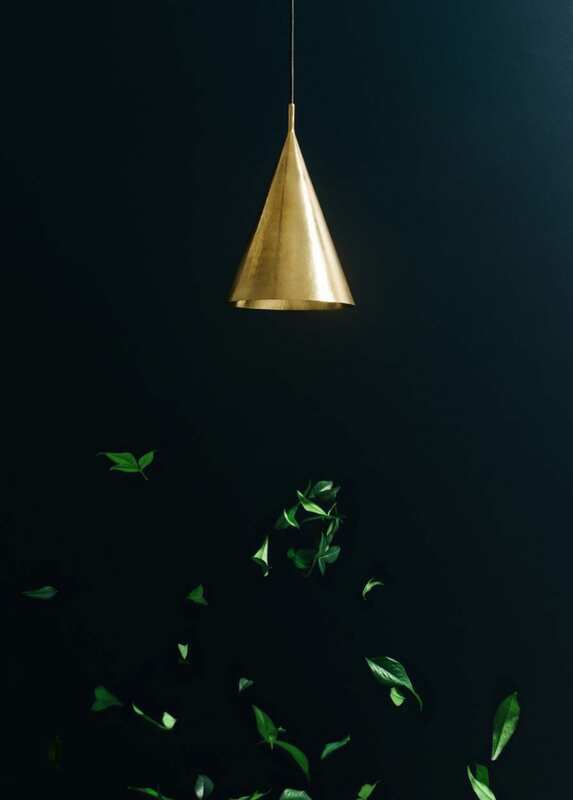 Conical in shape the lights are developed with the essential elements from our earth in mind. Whilst organic tones of leather and wood are utilized in the living range, the lighting and tableware collections explore the use of copper brass and stone. Davies collaborated with small independent makers for the brass light paying homage to craft persons still making in the industry. Images Brooke Holm and Marsha Golemac also Paul Williamson for Lightly.